I've decided quilting doesn't take up enough of my time so I need a new hobby. I've decided to take up sculpting. My first piece is titled "Houseguests with Stomach Virus"
If you need me today, I'll be bleaching everything I own. At least I'll have a sparkling clean house for the New Year? I found an embroidery project in my sewing room that is likely close to 20 years old. My hands have been giving me grief for the better part of a year and I haven't done any hand sewing at all. I miss it! 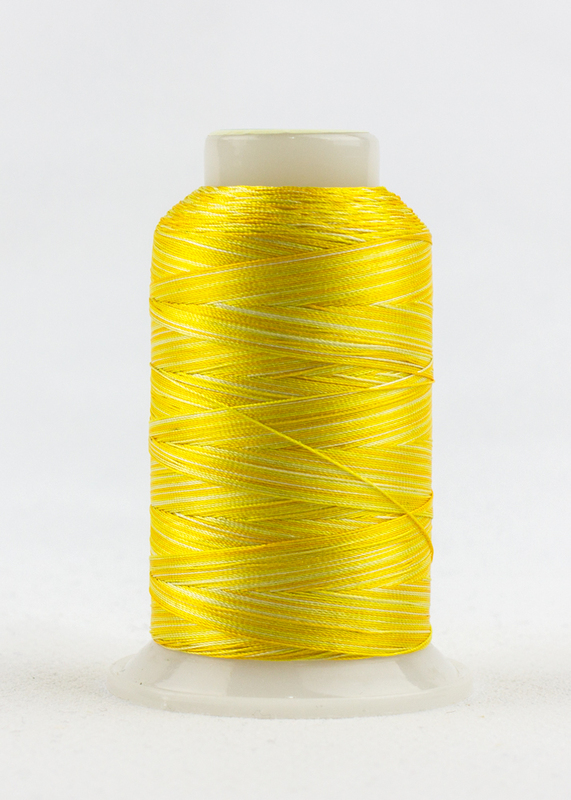 I decided to see if my hands could manage an embroidery needle. They can! My eyes, however, are a different story. I was in my 30s when I put this project away. Even with my failing eyesight, I can still easily see 50 from where I'm sitting. I hope eventually to figure out where to hold this hoop so that I can see to stitch this! If I do find that embroidery is the handwork for me, I won't need to buy any projects. 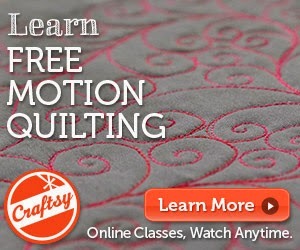 I probably have 10 entire quilt kits waiting for me in my sewing room. Apparently I had big embroidery plans 20 years ago! If you are like me and didn't get Christmas cards sent out in time, use this tutorial to make Season's Greetings! postcards. My postcard is ready to place in a cellophane envelope and wish a friend or family member a Happy New Year! I wonder -- should I confess that this is a belated Christmas card? Or should I simply wish a Happy New Year? I also wonder -- am I the only one who didn't get all of her cards out before Christmas? I started making a Christmas present less than 24 hours before it was to be gifted. And I finished it! Isn't Heidi Boyd's Forest Frolic fabric just adorable? It matches the baby's quilt and will make the parents very happy. Momma is partial to bunnies and Poppa is partial to birds. This line has both which is why the parents requested it for their wee one's quilt! The pattern is Bopple Ball and it was a well-designed pattern. They thought of everything to make it as easy as possible. Notice I said "as possible" and not simply "easy." The problem for me was stuffing those little grabby-thingies. My hands don't work for normal tasks, and this wasn't a normal task. Shoving the stuffing inside of those tiny tubes made my hands go numb. That Purple Thang saved my life! Even so, I could only stuff one or two at a time and had to resort to sessions baby-proofing my house as recovery time! If the amount of fun the adults had playing with this ball last night is any indication of how much the baby will love playing with it tonight, this Grandma done good! To say it was a close race is an understatement. Twelve short hours before voting closed, the vote was TIED. I never saw that one coming. After twelve agonizing hours, I was able to look at the votes and Jack's Star was the winner. Not by a landslide, but by a small margin. 'Tis the season for Thank You notes, so I'll likely be sending some of these on their way soon. I promise to tell the rest of the story as soon as possible! I washed it so it would have that crinkled look. The bride's mother and I decided on a neutral throw-sized quilt so that it could be used in many places in the bride's home for years to come. FabuLux Giggle was the perfect thread for this quilt! 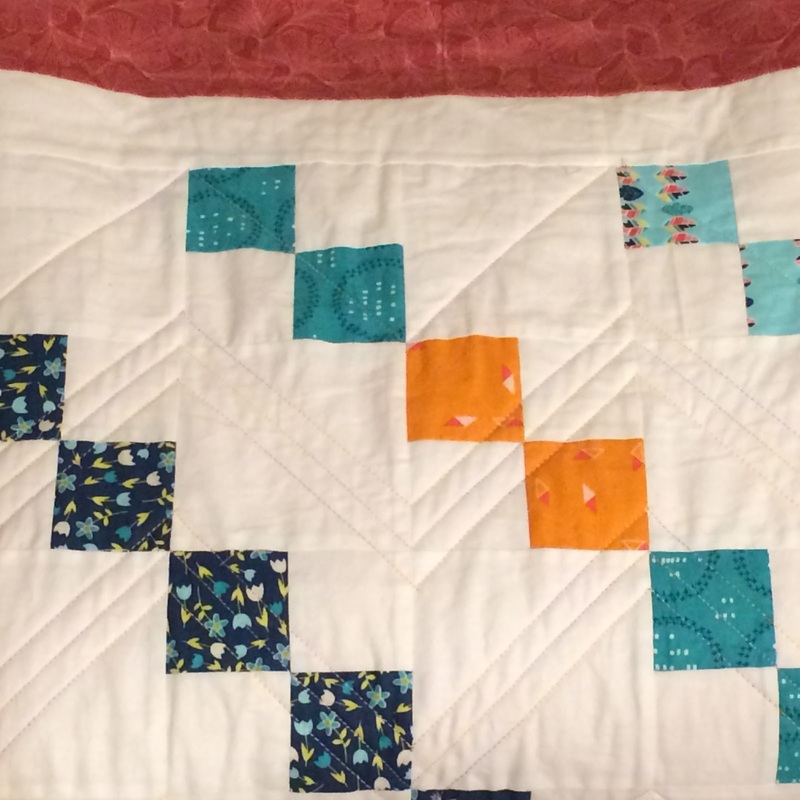 I have fallen in love with walking-foot quilting. Have you tried it? Would you like to see more? Let me know in the comments. You asked for it, you got it! I showed a postcard-in-progress last week and asked if I should scrap it or keep going. The overwhelming response was "keep going... and WRITE A TUTORIAL!" so here it is! Who doesn't love tangled Christmas lights? OK, skip that question and simply join in the fun of making this postcard. Now comes the fun part -- SCRIBBLE! Satin stitch over the edge of the postcard. 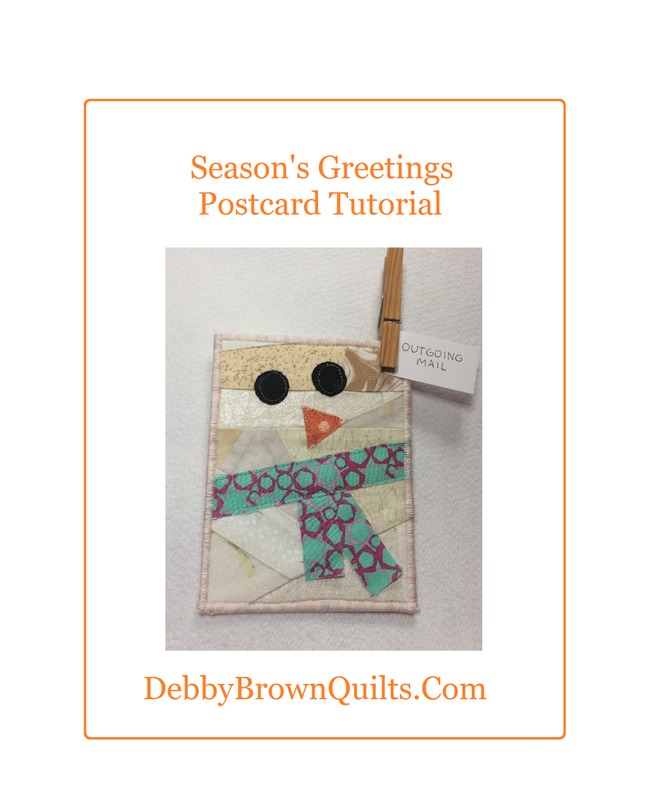 Write your holiday greetings on the back of the card, pop in a cellophane envelope, address, and mail! I have more Christmas cards in my head, but I'm not sure how many more I'll get to make before this Christmas. On Friday, Bonnie Hunter posted the fourth clue in her On Ringo Lake mystery quilt. I am half-way through part 3. If you want to see folks who have more done than I, click HERE. 2017 has been a busy year. My next class will be on January 6, 2018 (so weird writing that!) at the Quilt Basket in Pawling NY. We will learn all about batting and basting. 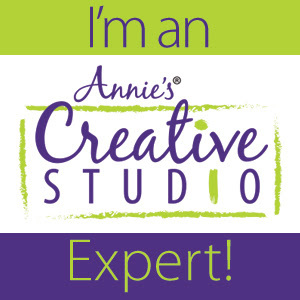 I'm on my way to the Quilt Basket in Pawling, NY to teach Home Machine Quilting. when I noticed that there was a cough*pleat*cough on the back of the quilt at one edge of the quilt. I put it there on purpose, just so I could show my students how to take it out and fix it. There's nothing I won't do for my students. Oh how I sacrifice for them. I hope your day is as full of quilting fun and quilting friends as mine is! I am working (very slowly) on clearing out my sewing space. 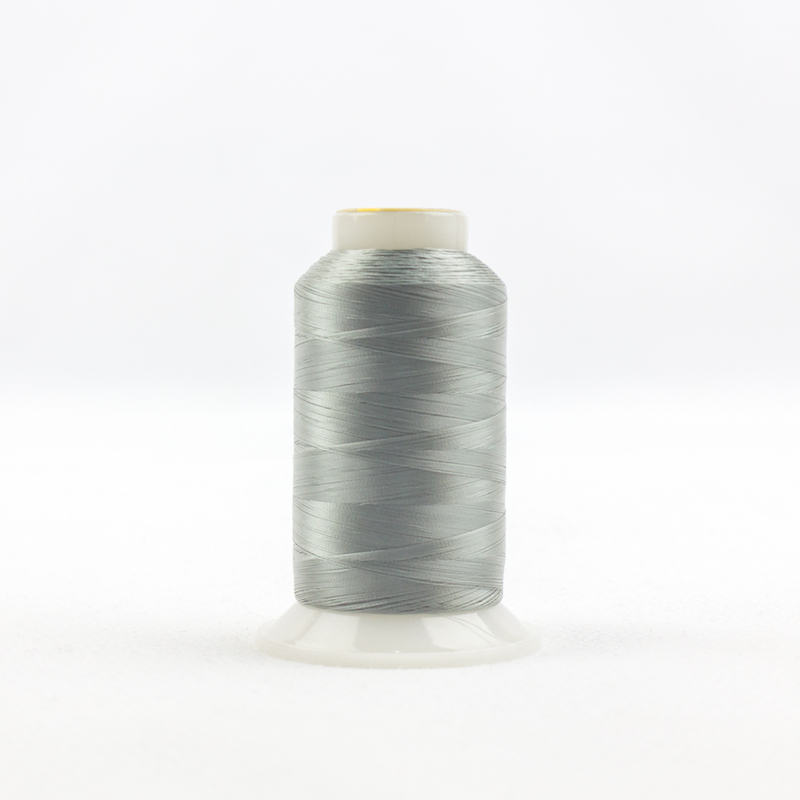 I've given away lots of fabric and have been re-homing some of my sewing machines. She and I had many, Many, MANY happy years together. 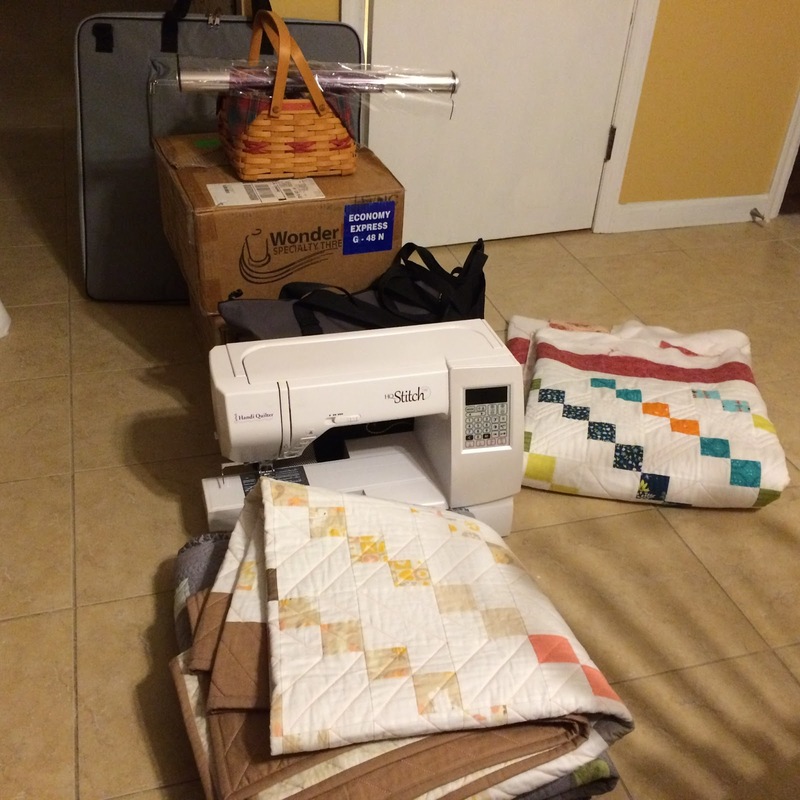 I thought I would never part with her, but then Handi Quilter brought out home sewing machines and I fell over-the-moon in love with them and happy sewing with them. Their names are Hedwig, Errol, and Pigwidgeon, but I digress. 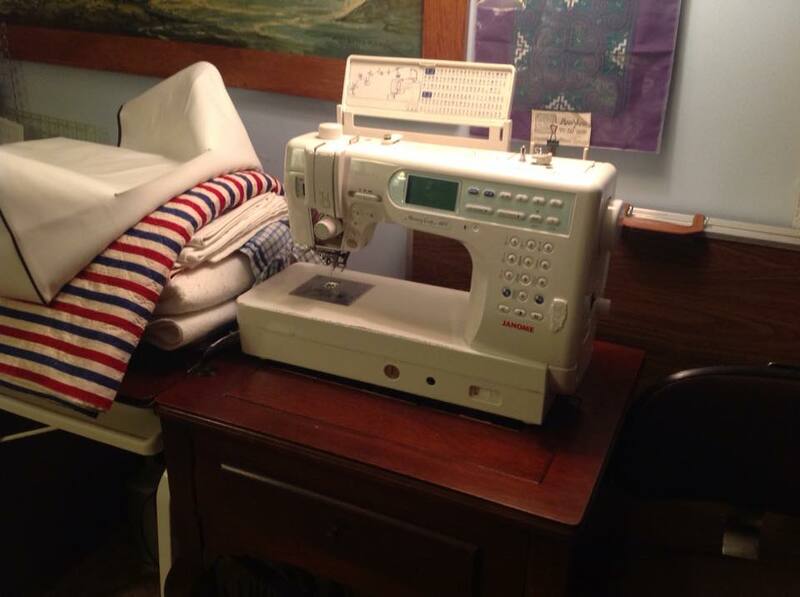 Even though I no longer used my Janome 6600, I wanted her to go to a good home. She found one and will be loved and well used. I'm happy. The new owner is happy. And I'm certain my Janome 6600 is happy. *Affiliate links. If you purchase something using an affiliate link I may, at no additional expense to you, receive a small commission to help keep this blog running.